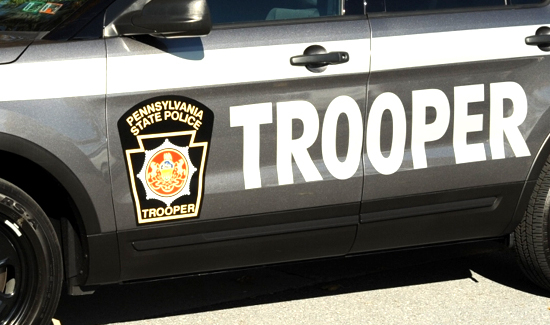 Audio and video footage appears to catch state police officers in Pennsylvania talking about making sure they meet their arrest quota of 20 arrests per month. Here’s a breakdown of what’s on the tape. At start: This video includes three minutes from 42 minutes of footage provided by state police. 1:01: A woman with outstanding warrants runs. Trooper Gary Fedor pursues. 5:00: Police detain the driver, Noah Reed. 9:48: State troopers discuss arresting Reed to meet an alleged quota. 10:27: The troopers question Reed about using drugs, which he denies. 11:22: Trooper Ronald Mercatili searches Reed and arrests him on suspicion of impaired driving.